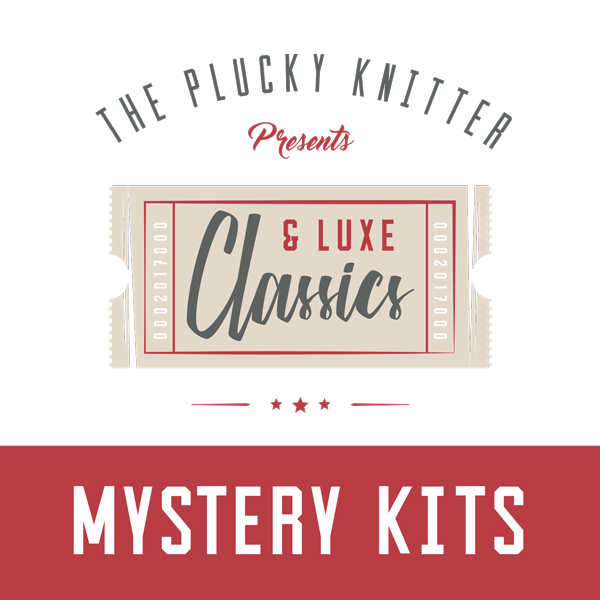 Classics and Luxe Mystery Kits! 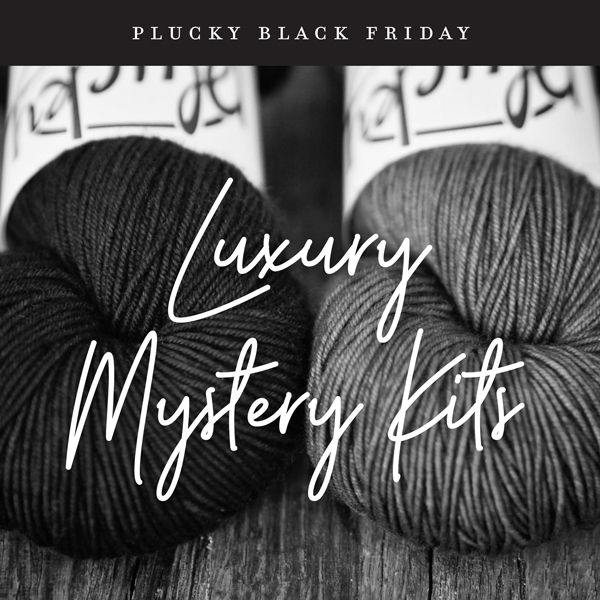 While we were working on a plan for revamping the Classics and Luxe Clubs, we got a little giddy and decided that a super deal on mystery kits made up entirely of your favorite past Classics and Luxe offerings would be fun, so we are letting that cat out of the bag (Classics & Luxe will be revamped in the new year)! 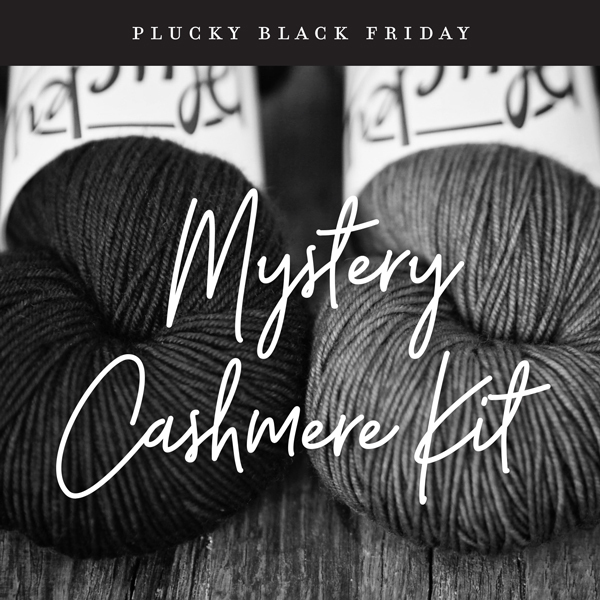 Please join us today in the Reserve to select your 3 5 or 7 skein Classics & Luxe mystery kits and please leave us notes, we are always in the mood to grant wishes! https://www.thepluckyknitter.com/wp-content/uploads/2017/05/new_small_logo@2x.png 0 0 Sarah https://www.thepluckyknitter.com/wp-content/uploads/2017/05/new_small_logo@2x.png Sarah2018-11-21 11:31:382018-11-21 11:31:46Classics and Luxe Mystery Kits! We’re sending this Anniversary month out with a bang! One Hit Wonders (across bases) and Swag (T-shirts, Sweatshirts and Hoodies!!) will be hitting Reserve tomorrow, June 29th, at Noon EDT! 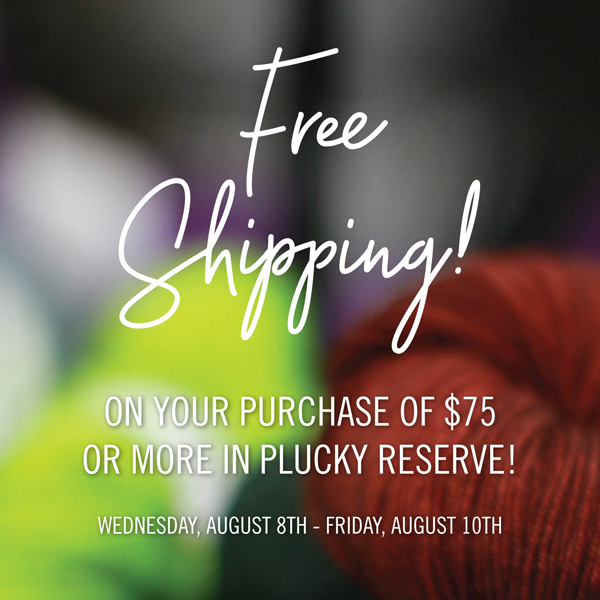 FREE SHIPPING on everything! 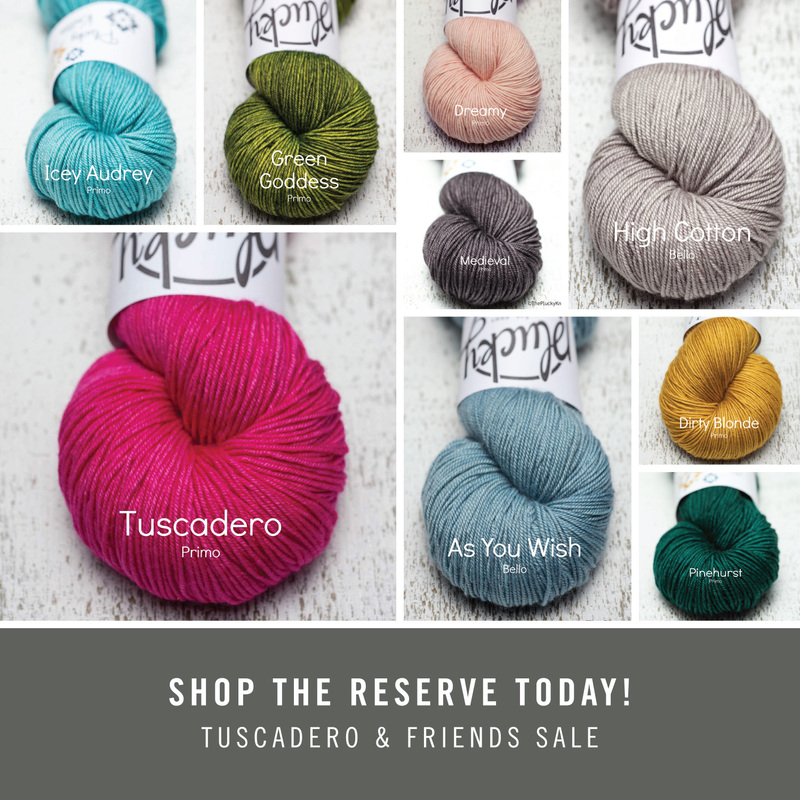 Please join us in the Plucky Reserve Shop Friday, June 29th at Noon EDT and going while supplies last. Orders placed in Reserve today will start shipping the week of July 9th. 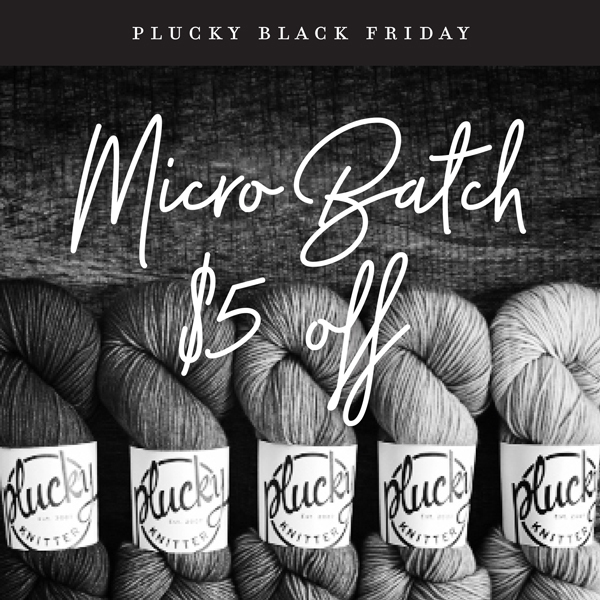 https://www.thepluckyknitter.com/wp-content/uploads/2017/05/new_small_logo@2x.png 0 0 Sarah https://www.thepluckyknitter.com/wp-content/uploads/2017/05/new_small_logo@2x.png Sarah2018-06-28 13:58:202018-06-28 13:58:32One Hit Wonders!!! Party Time In The Reserve!! Look what’s hitting the Reserve this week! We have a few more Anniversary surprises up our sleeves that will be hitting the Reserve this week, starting today, Tuesday, June 12th! Stop by daily to see what’s new! 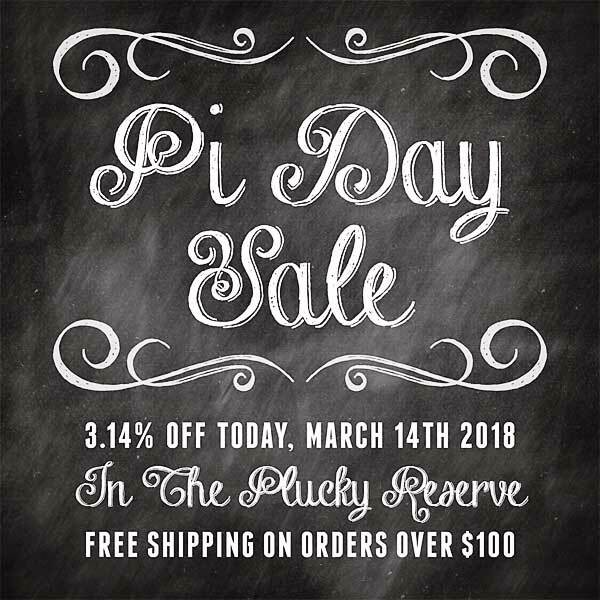 And, don’t forget, free shipping!! 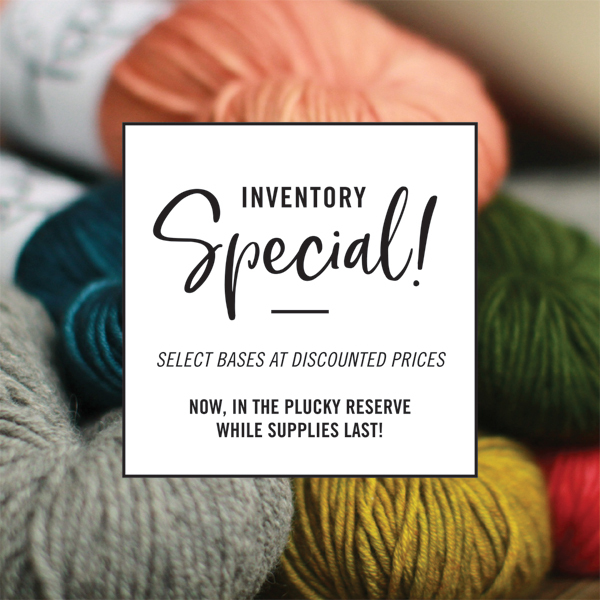 This Reserve sale will start on Tuesday, June 12th at Noon EDT, with inventory being restocked through the week, while supplies last! Free Shipping ANYWHERE! Please understand, with the free shipping offer, we reserve the right to combine multiple orders to the same address as we deem necessary. 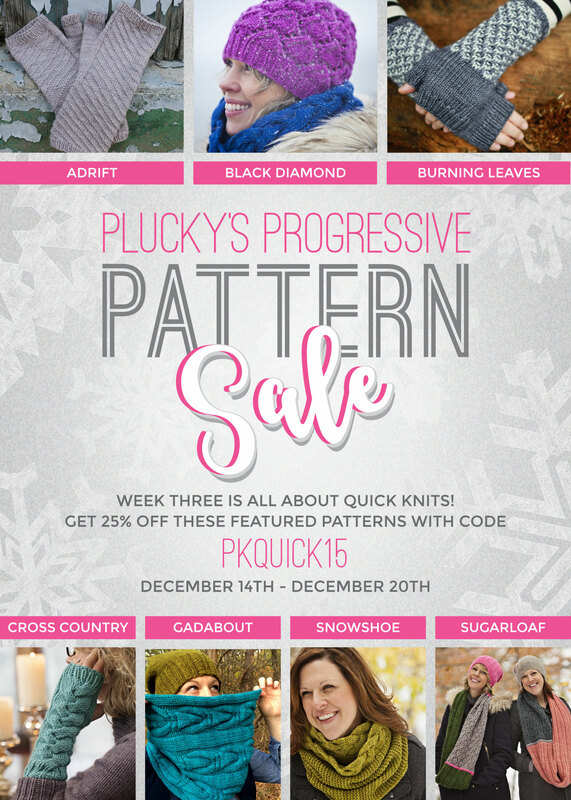 https://www.thepluckyknitter.com/wp-content/uploads/2017/05/new_small_logo@2x.png 0 0 Sarah https://www.thepluckyknitter.com/wp-content/uploads/2017/05/new_small_logo@2x.png Sarah2018-06-12 07:47:562018-06-12 07:48:04Party Time In The Reserve!! 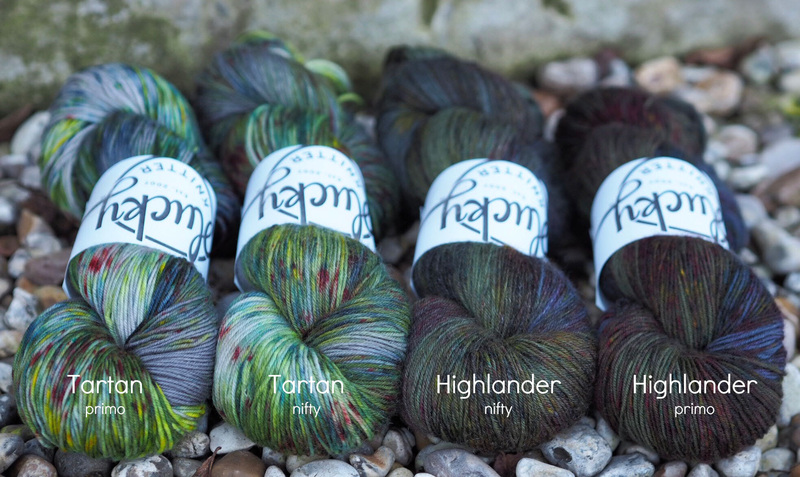 Let’s celebrate Star Wars Day with a little yarn-y goodness, shall we?! 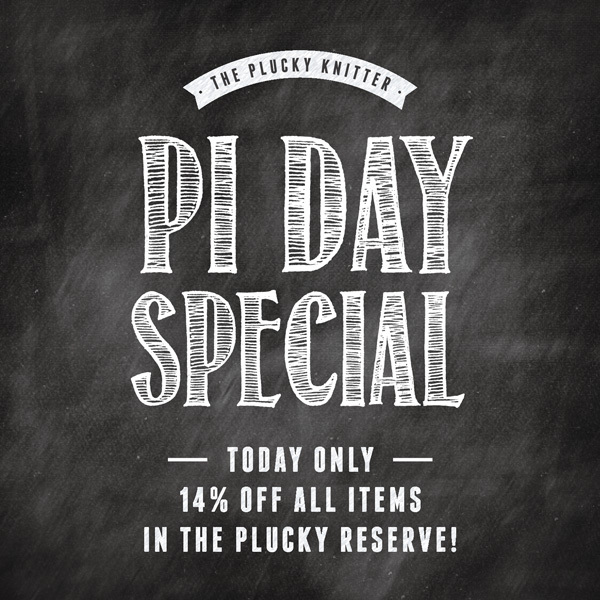 We’re going all out in the Plucky Reserve Shop with 5.4% off of EVERYTHING!! Yep, Every.Single.Thing. 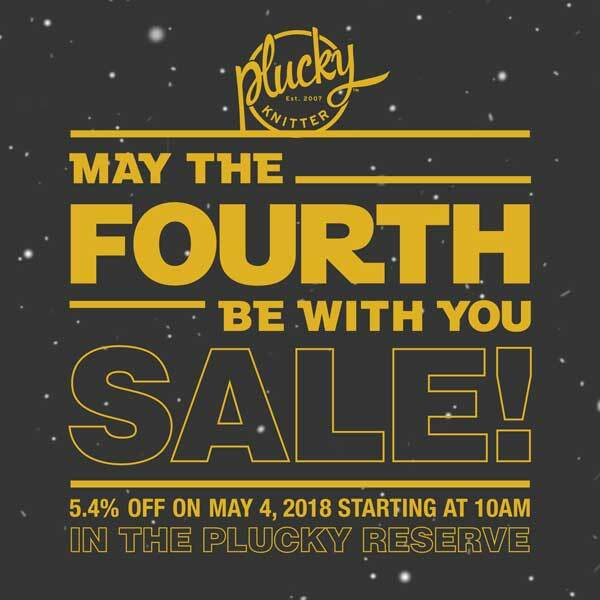 Please join us tomorrow, May 4th, starting at 10:00 AM EDT, and going through the afternoon in the Plucky Reserve Shop for this special sale. It’s sure to be out of this world, so, May the Fourth Be with YOU!! 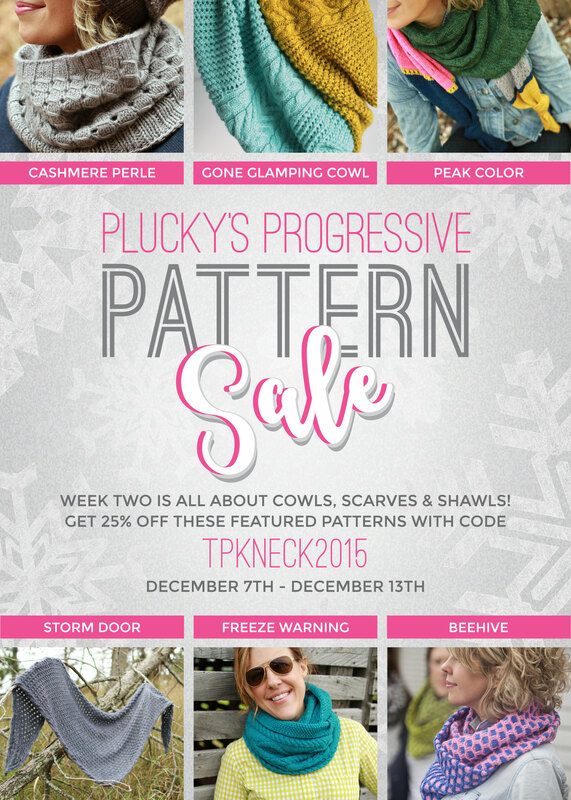 https://www.thepluckyknitter.com/wp-content/uploads/2017/05/new_small_logo@2x.png 0 0 Sarah https://www.thepluckyknitter.com/wp-content/uploads/2017/05/new_small_logo@2x.png Sarah2018-05-03 13:25:132018-05-03 13:51:14May the 4th SALE!! We reached a BIG milestone in Plucky-land this week…we passed 40,000 followers on IG…woo-hoo!!! You guys…thank you so much! 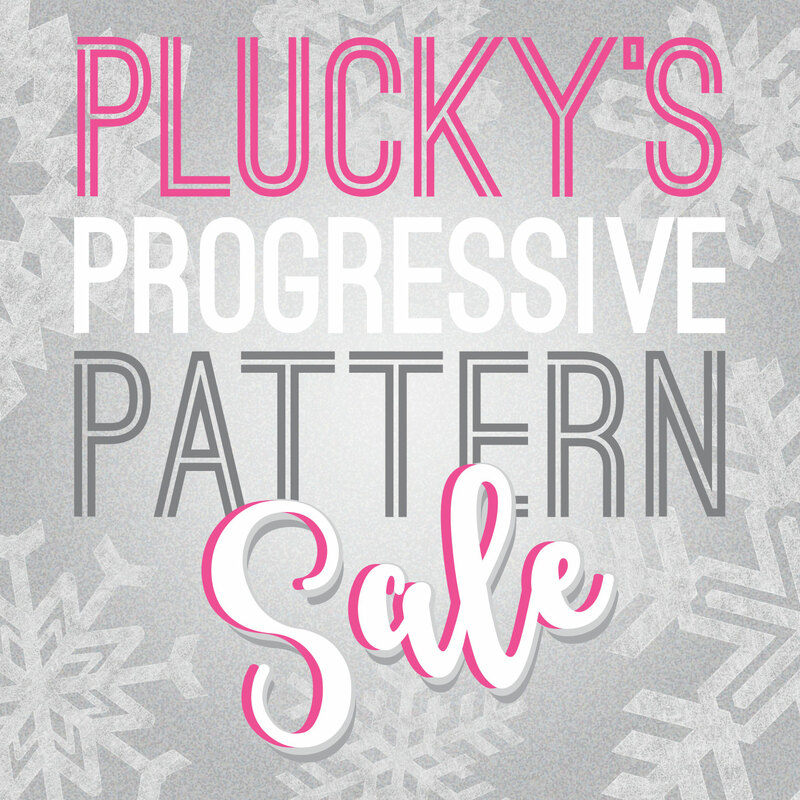 To celebrate, we are thrilled to announce a very special Flash Sale! 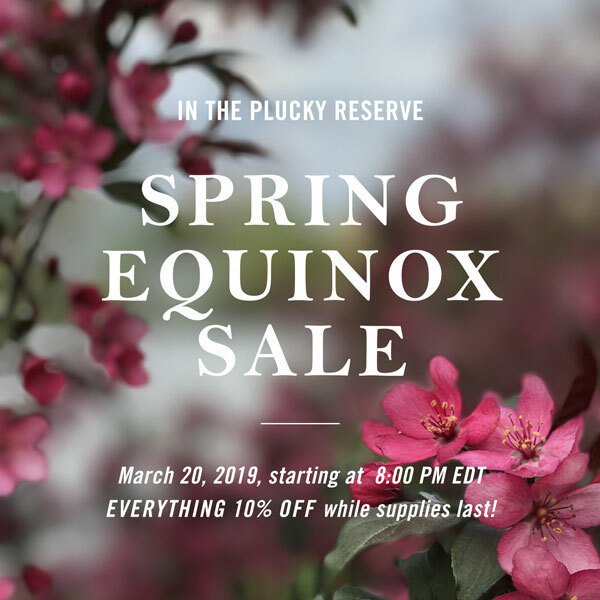 This sale will take place Wednesday, April 11th at Noon EDT in the Plucky Reserve Shop. 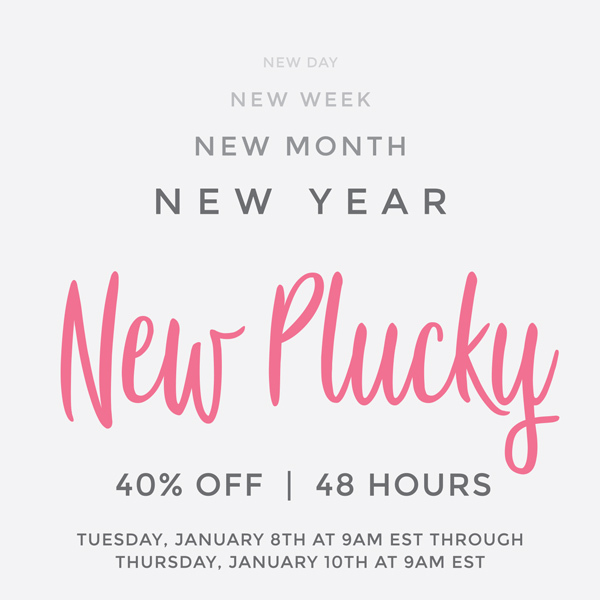 Everything (yep, you read that right…EVERYTHING) will be on sale 20% off for 40 minutes! 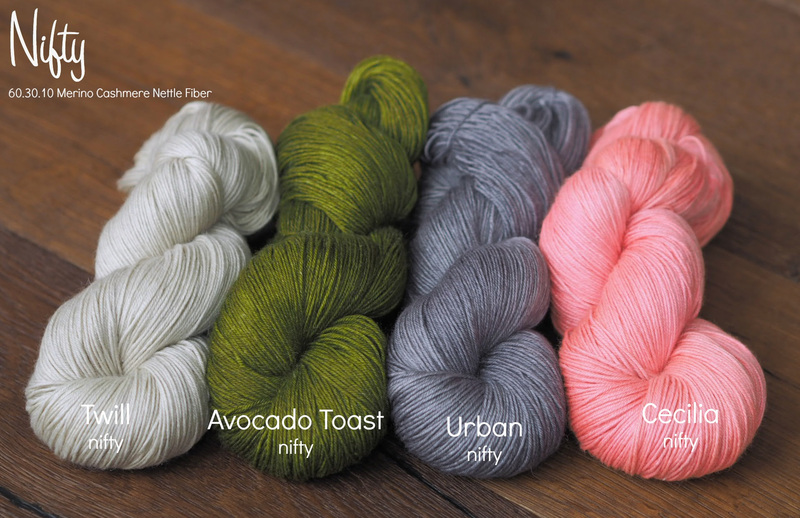 Here’s just a sampling of what you’ll see: Primo Sport, Feet, Sung Worsted (sweater quantities!! ), Groovy, Trusty, and, a whole lot more!!!! 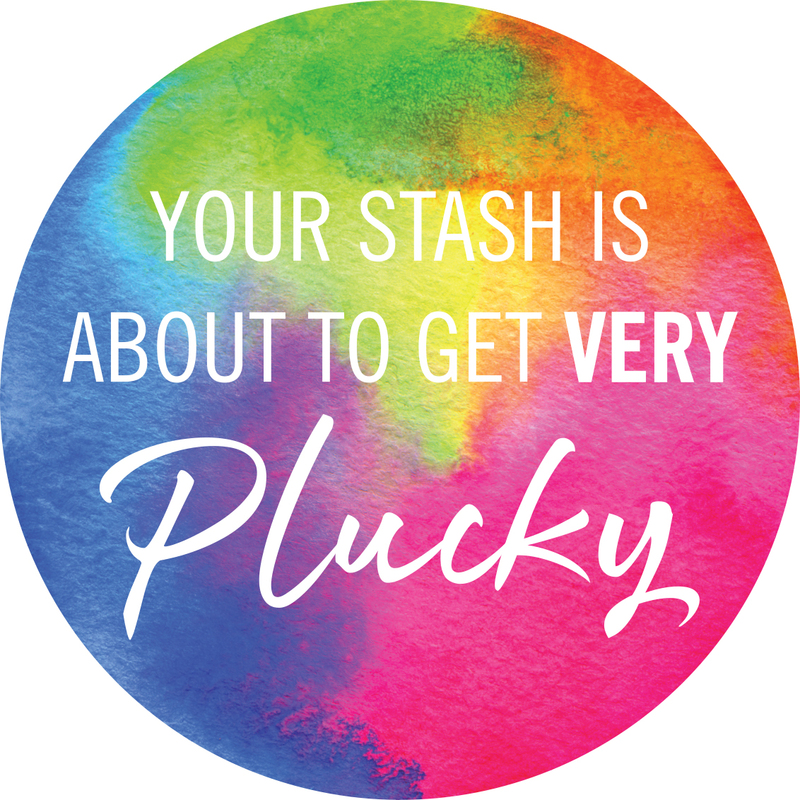 https://www.thepluckyknitter.com/wp-content/uploads/2017/05/new_small_logo@2x.png 0 0 Jill Zielinski https://www.thepluckyknitter.com/wp-content/uploads/2017/05/new_small_logo@2x.png Jill Zielinski2018-04-10 13:06:412018-04-10 13:06:41It's a Flash Sale!! 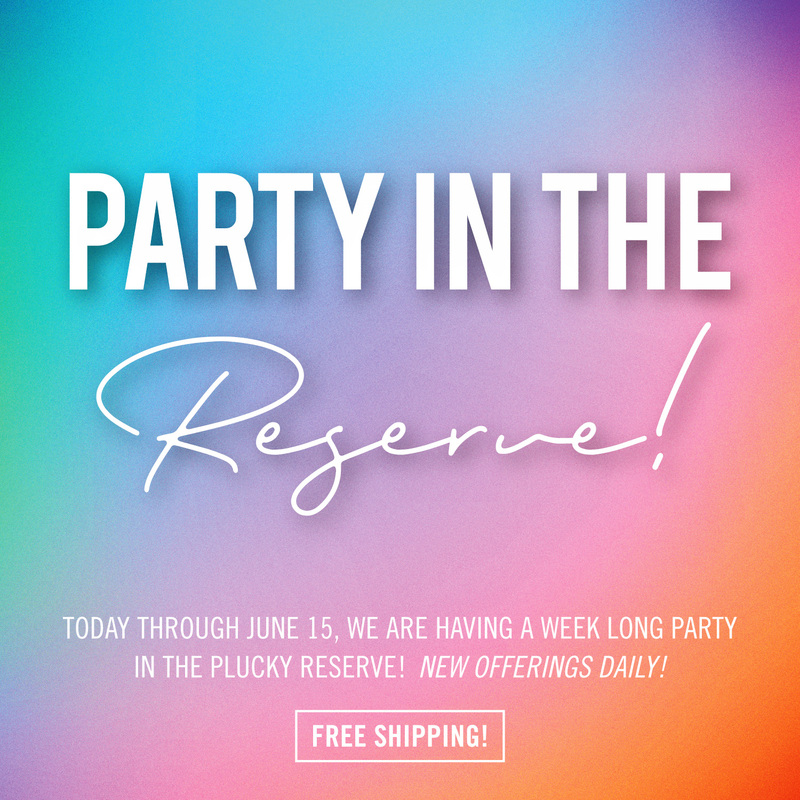 Head on over to the Plucky Reserve for some sweet treats today! 不 day!!! https://www.thepluckyknitter.com/wp-content/uploads/2017/05/new_small_logo@2x.png 0 0 Sarah https://www.thepluckyknitter.com/wp-content/uploads/2017/05/new_small_logo@2x.png Sarah2018-03-14 12:27:062018-03-14 12:27:13Pi Day Sale!! We’re making a little extra room! 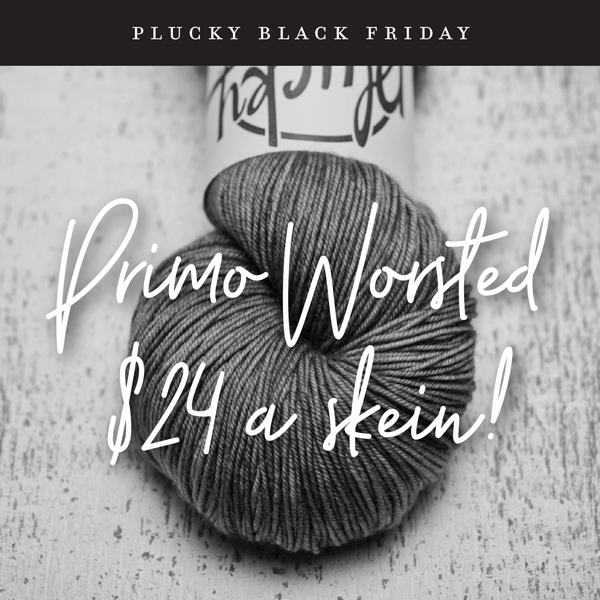 You’ll also find a fabulous selection of Primo Sport (regular price) in sweater and shawl quantities. Please join us while supplies last!! https://www.thepluckyknitter.com/wp-content/uploads/2017/05/new_small_logo@2x.png 0 0 Sarah https://www.thepluckyknitter.com/wp-content/uploads/2017/05/new_small_logo@2x.png Sarah2018-01-31 10:29:092018-01-31 12:27:00Inventory Special!